Caravanning is a great way to see the best New Zealand has to offer. Head away with the family to give your children access to some of the best outdoor playgrounds a kid could ask for; nature, forests, beaches. Get back to the days where we climbed trees, danced around campfires and swum till sunset! That's what childhood memories are made of! 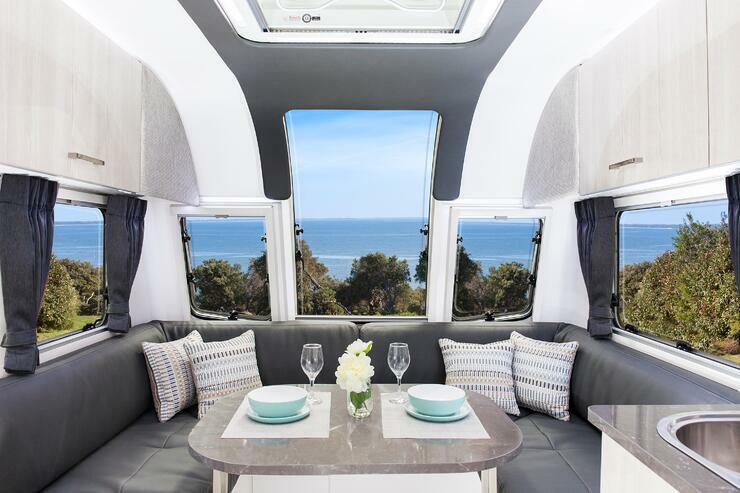 A caravan could be your answer to family holidays everyone will love. But how do you make sure you get one that will maximize everyone enjoyment and not leave you all bickering over who sleeps where. There is of course our top tips on family holidaying that you might want to read to get a few ideas on how life on the road could look. 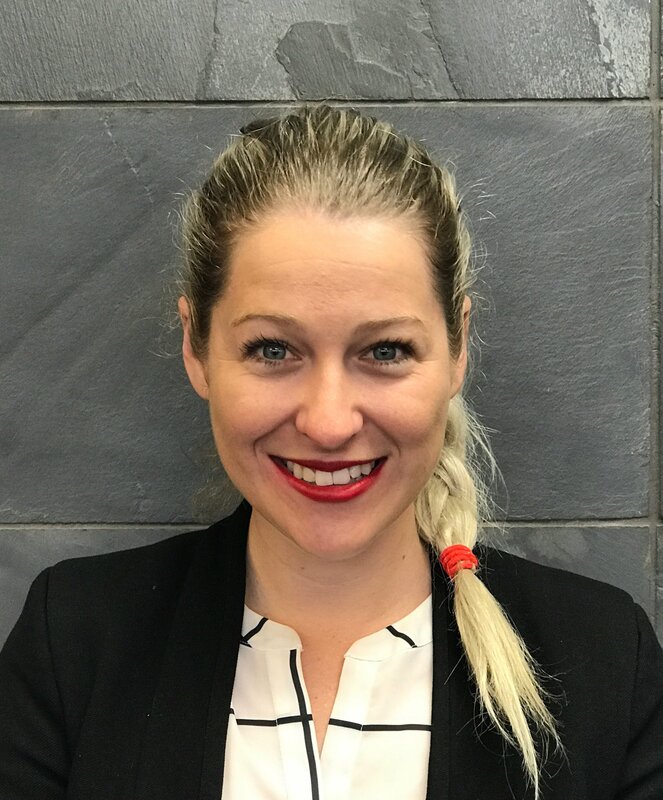 Once you are committed you want to start considering what floor plan, specification, features and after sales support is going to work for you and your family. Here is some ideas on what we've found works well for our families enjoying holidays in their TrailLite purchased caravan. You will want a floor plan where the kids can go to bed early without the parents also needing to go to bed due to the lounge converting to their beds. An hour or so to yourselves after a busy day exploring could be the answer to you enjoying caravan holidays or not. A decent and functional day-time lounge is a must. You want to be able to head away year round and not just the two weeks over Christmas break. What about winter school holidays when weather isnt as settled? A spacious lounge area will make you all comfortable even when the weather isn't great outside. Even in the summer it is important for everyone to be able to lounge around with a book, some colouring or indoor activities. Storage is important especially for those planning on moving into the caravan for the school holidays. You'll want to make sure that there is a space for everything and everyone knows the routine. There is nothing worst than clothes, toys and towels all over the caravan and no space to put things away. I remember heading away on our family boat when I was young and everything had it's space, even if you had to pull everything out to get to the tomato sauce in the back of the fridge. We'd all spend 30minutes before heading off to store everything away in every cupboardcupboard, nook and cranny. And of course make sure it all went back there after we'd finished with it. If you are going to be predominantly self-contained freedom camping you will need adequate water capacity. Approx 50L per couple per day. However if you're heading to campgrounds you may find you shower more at the campsites and are able to full up with water more often so huge capacity is not required. An awning with the option to go fully enclosed can be great additional space in the summer and winter. Somewhere to lounge about out of the sun. For some, this could act as an extra bedroom, if older kids bring friends. Decent sized fridge. It's nice to be able to stock up before you head away with the main items and use more expensive local stores for fresh fruit and vege. Stopping at local markets and stocking up the fridge is also a good way to buy and support local. If you don't have a decent fridge you may find you eat out a lot more than you anticipated. Quickly increasing the cost of the holiday. An outdoor shower or tap could also be a great idea or at least a bucket of water to wash sand off little feet before entering the caravan. No one wants to be sweeping up grass and dirt every night. - Or the Bailey Pegasus. 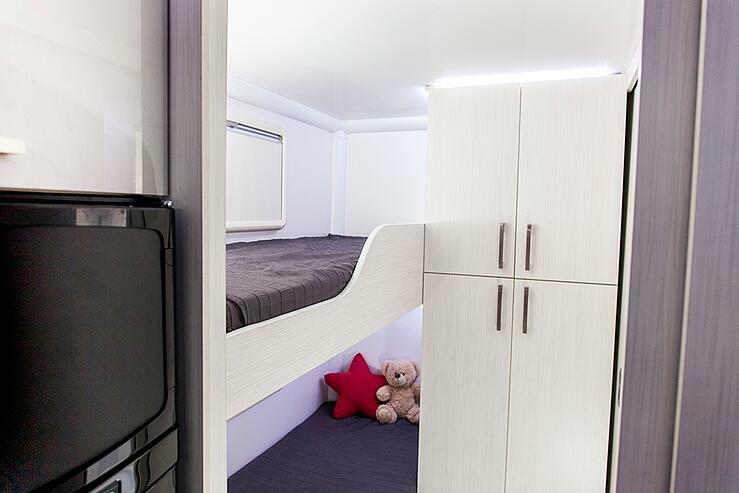 The Ancona has rear bunk beds and a lounge that converts for to a double for the parents. A caravan for so many, is the answer to cost effective yet fun and adventerous family holidays. Spending time together doing things you all enjoy and bonding over campground games of spotlight. Mutual family decisions on where to go next, guided by the friends you all meet on the road rather than where you can secure a room at a motel. 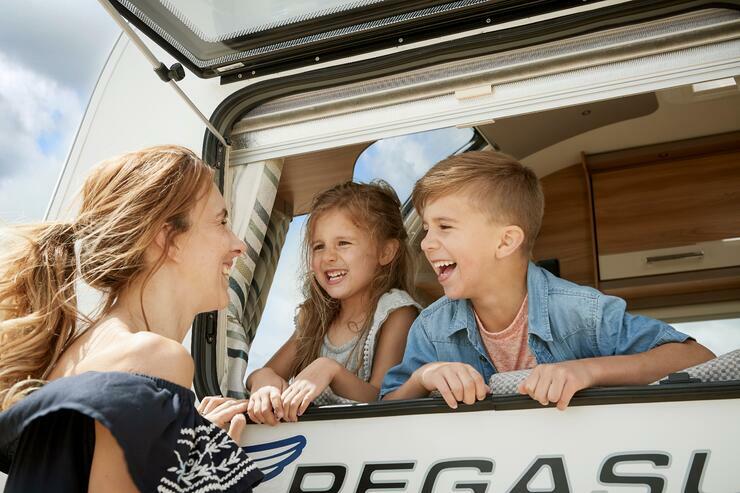 A caravan can be a cost effective alternative to school holidays at popular tourist destinations where accommodation and activities are at a premium. A caravan will soon become both your accommodation and your family fun!